China will deport nine foreign tourists whom it detained last weekend, apparently after some of them they watched a documentary on Genghis Khan in their hotel room, a spokesman for two of the tourists said on Saturday. The release of the group – five South Africans, three Britons and an Indian – signals the end of a case that sparked international consternation and outcry. Authorities in the northern region of Inner Mongolia detained the mostly elderly travellers last weekend along with 11 others in their group while they were on a 47-day historical tour of China. A South African charity that has spoken to the media on behalf of relatives of the detained, said earlier Chinese authorities had told their governments that some in the group had watched “terror” videos, linked to a banned group. Chinese authorities have not specified what crime the tourists were suspected of committing, saying only they were suspected of breaking the law. A British-based spokesman for two of the tourists, 74-year-old Hoosain Jacobs, a well-known anti-apartheid activist, and his wife Tahira, 68, said a video on the 13th century Mongolian warlord might have led to an “unfortunate misunderstanding”. 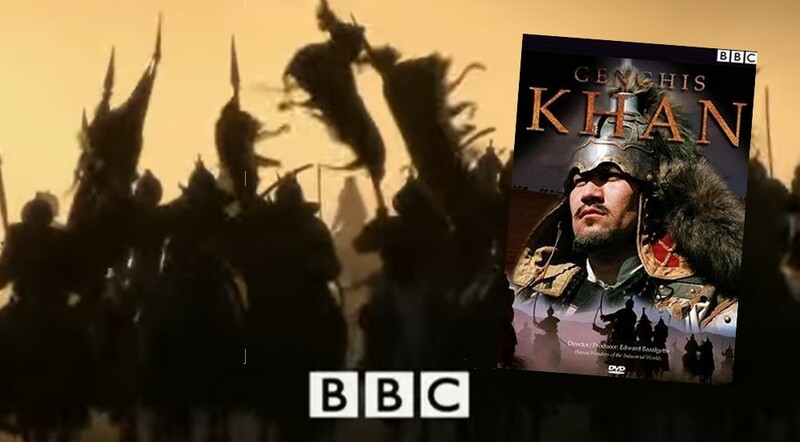 “They watched a documentary on Genghis Khan to further their understanding of the region they were in at the time, and this may have mistakenly been deemed as ‘propaganda’ material,” the spokesman said in a statement. The group had visited the Genghis Khan Mausoleum the day before they were detained, he said. It is not clear why authorities might object to a film about Genghis Khan but the government has become more sensitive about ethnic tension in border regions over the past couple of years. Authorities have cracked down on groups seeking greater rights for ethnic Mongols, and jailed a prominent ethnic Mongol dissident for separatism in 1996. China deported 11 members of the group this week and the nine were expected to leave in the next few days. Nelson Kgwete, a spokesman for South Africa’s Department of International Relations and Cooperation, said the Chinese government had not indicated why the group was detained. A British Foreign Office spokeswoman said in a statement the detainees were in good health. By Megha Rajagopalan. Additional reporting by Ben Blanchard; Editing by Robert Birsel. ← Adem Bolushning Tetür Hésabati!